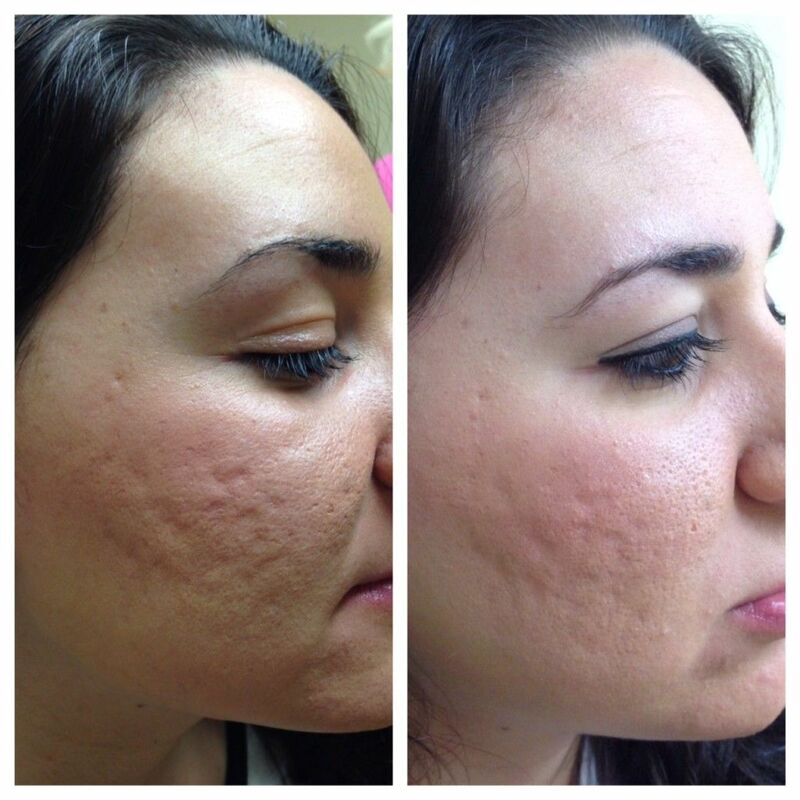 We are pleased to offer our clients the benefits of innovative collagen induction therapy, or CIT, through the gentle, efficient microneedling technique. Microneedling is a minimally invasive method of skin rejuvenation that continues to grow in popularity amongst men and women of all ages. The trained staff at Dr. J's Elegant Reflections Med Spa uses a medical-grade, automated, handheld device to ultimately stimulate the production of healthy new skin cells. These cells, in turn, support a healthy network of collagen and elastin, along with highly functional capillaries, which work together to moisturize and nourish the dermal tissues. When the handheld device is moved across the skin, thousands of microchannels are created. These microscopic wounds heal before you leave our office. The after-effect, however, is the stimulation of cellular production in deeper layers of tissue. This natural healing response leads to an improvement in collagen and elastin stores, which will promote healthier, more attractive, more youthful looking skin. Microneedling with our Eclipse MicroPen Elite system is typically completed within thirty to sixty minutes, depending on the size and contouring of the treatment area. Our discreet MincroPen has a sterile tip that we press gently against the skin. A series of passes are made, resulting in microchannels through which nourishing serums and skin care products can better penetrate the dermis. 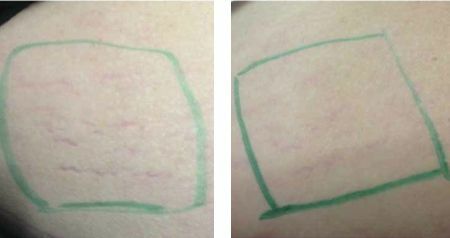 Treatment is minimally uncomfortable due to the vertical fast action of the automoated pen. Comfort can also be improved with the application of topical numbing cream before we begin. Some of the common treatment areas include the face, hands, arms, neck, and décolleté. Optimal improvement is seen with a series of three to five treatments, scheduled 4 - 6 weeks apart. Every person is different. Some, more severe concerns may respond best to a greater number of treatments or from the inclusion of other modalities, such as laser therapy. While laser resurfacing may remain the best choice for more advanced lines, wrinkles, scars, and sun damage, microneedling is a wonderful complement to this treatment or on its own for milder concerns. 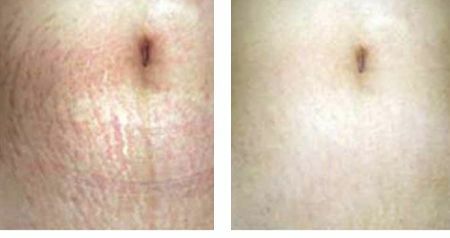 Dr. Emery and our experienced staff have the knowledge, the technology, and the commitment to help you feel your best. Contact us at 619-589-0028 to schedule your consultation. 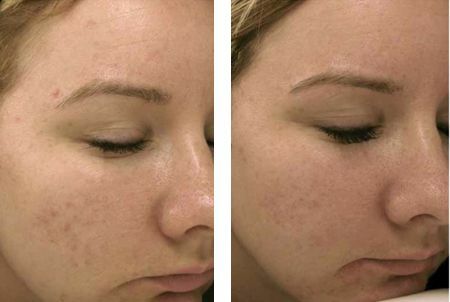 We are pleased to offer our clients the benefits of innovative collagen induction therapy, or CIT, through the gentle, efficient microneedling technique. Read more articles provided by Dr J.